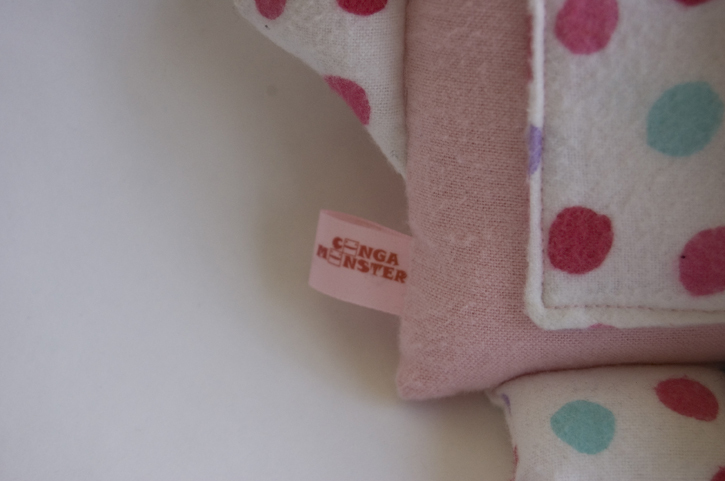 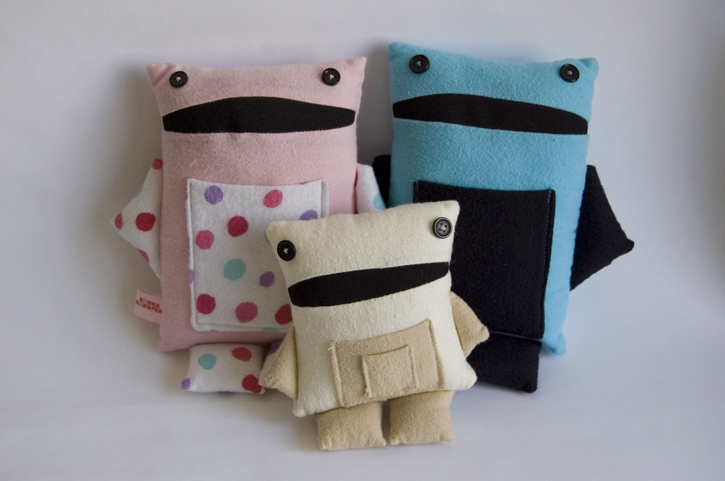 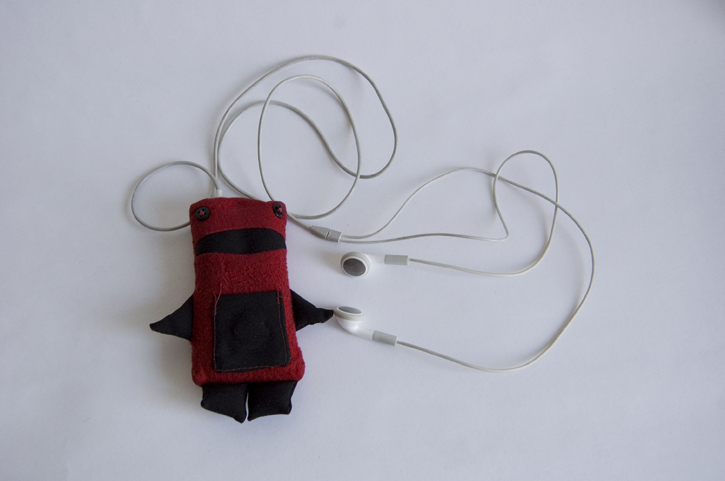 Conga Monsters started back in 2006 after I got the idea for these plush toys from a hole in my jeans. 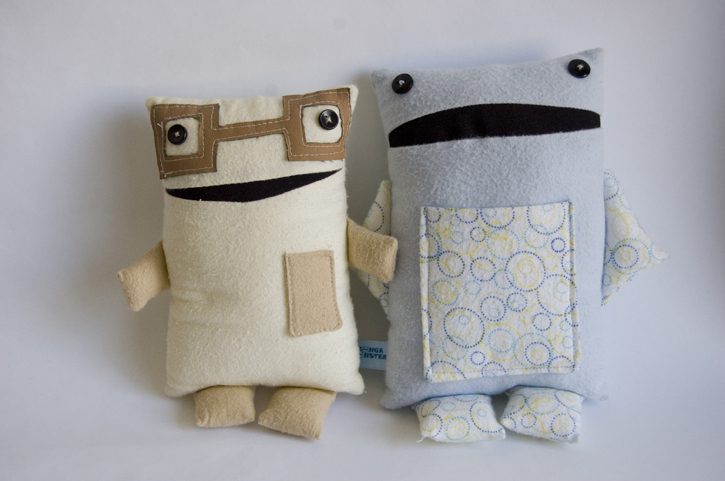 I got a sewing machine and learned to use it while making the first of a legion of little monsters that silently plot to take over the world with their cuteness. 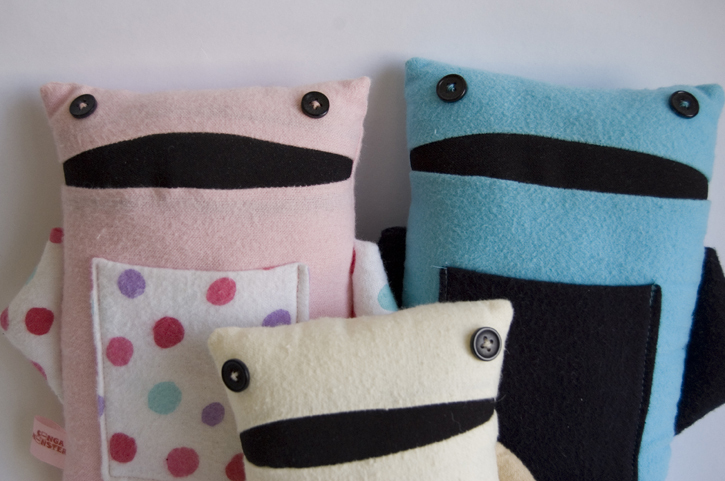 Don�t be fooled by the big smile, they keep the plans in their pockets. 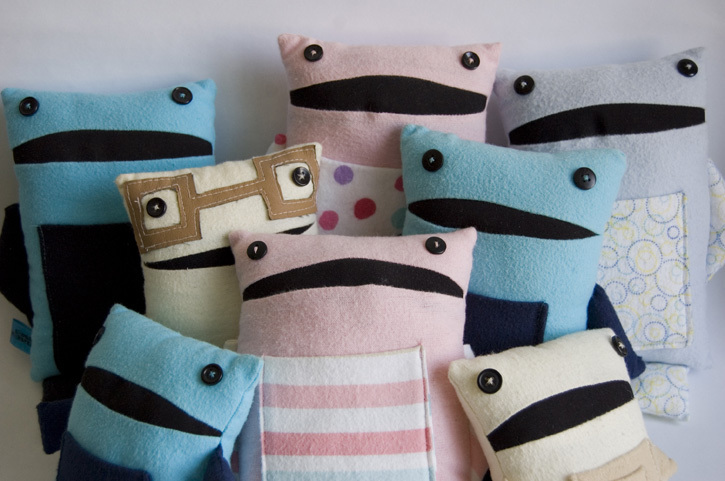 I started by making a few and giving them as presents, later a few of them were sold for a short period of time at Workshop Boutique in Ottawa, ON.